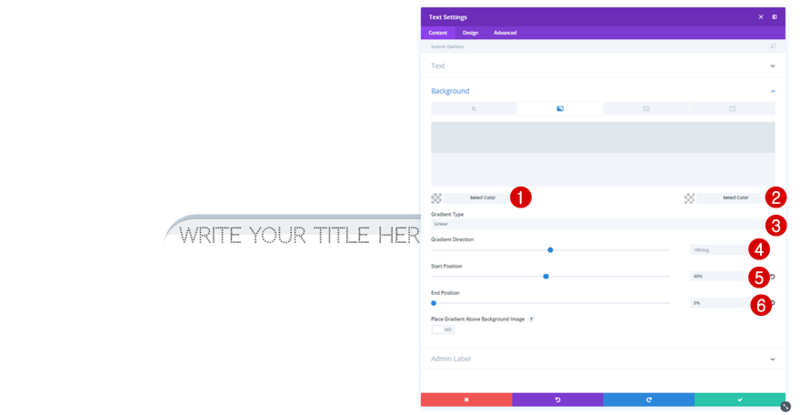 The way you represent the written content on your website is a big part of how the message will be received by your visitors. Giving it special attention and trying to work out something unique is one of the things that can help you communicate in a memorable way. 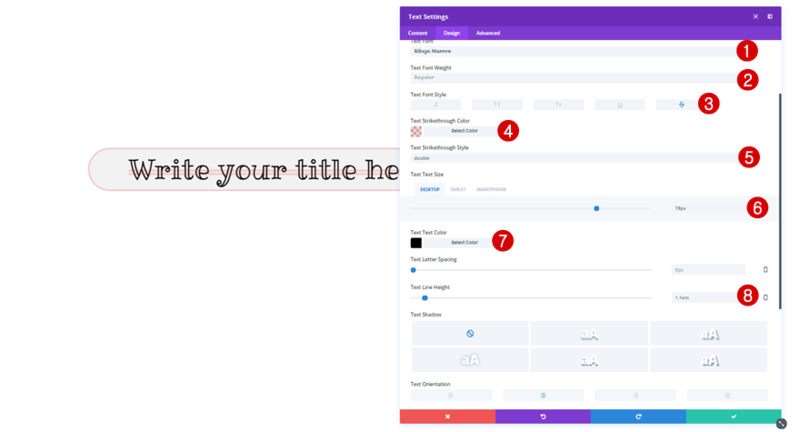 That’s why we’re going to show you some of the cool results you can create with Divi’s new font options on whatever kind of website you are creating. 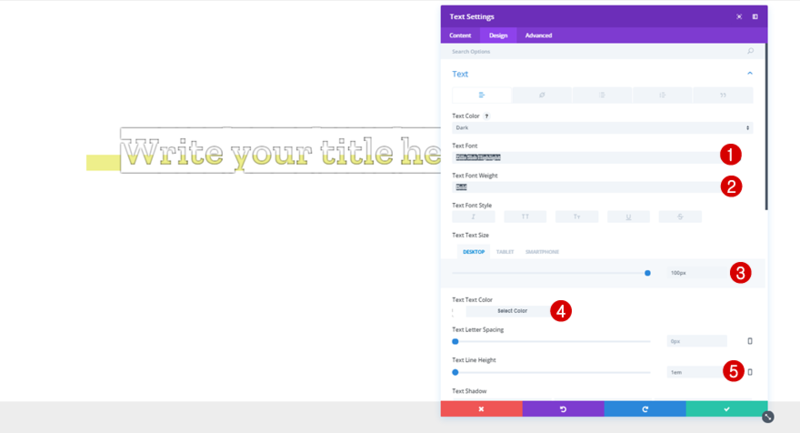 Of course, there are a lot more that’s possible with these new design settings than we’re going to show you in this post, but to kickstart your own process of discovery and design we’ve put together five cool design examples that demonstrate the power of Divi’s new font options. Enjoy! Before we dive into the tutorial, let’s take a look at the examples we’ll be showing you how to recreate, step by step. 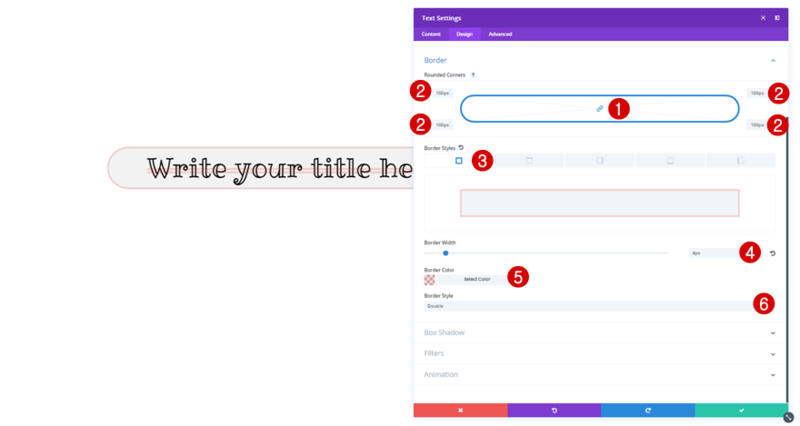 Each of these examples are made by using just a Text Module (with the right settings) that you can place wherever you want on your website. 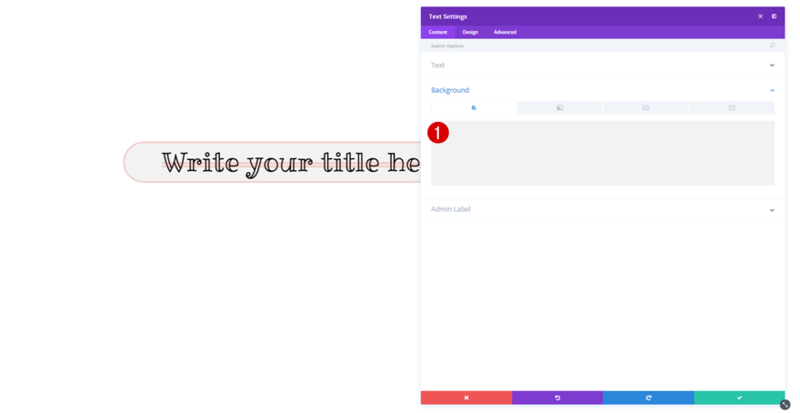 For the first example, we’re using a combination of a gradient background, an inverted font family and a text shadow that will give a border to the text we use within the Text Module. 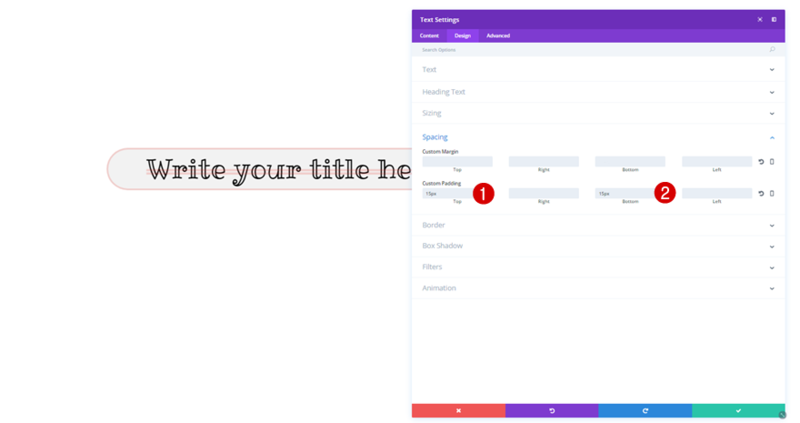 The most special thing about this second example is the use of the wavy underline in combination with a text shadow that will make it look like there is a double wavy underline to the text. On top of that, we’re also using a double border for the left and right side of the Text Module. 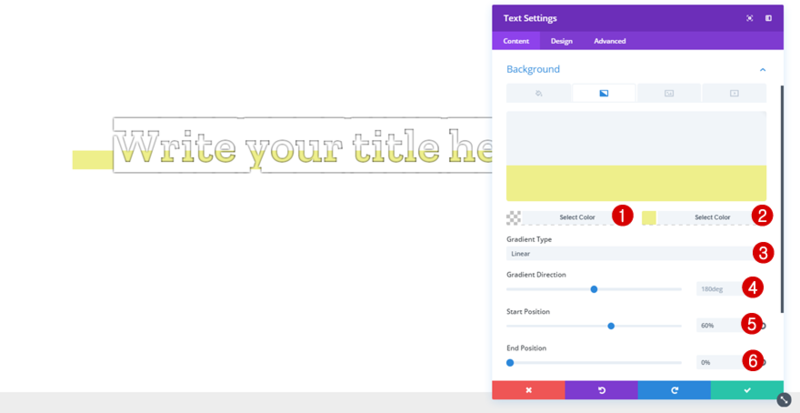 For the third example, we’re matching the color of our font with the section background color. If you’re using another background color, make sure you change the text color as well. 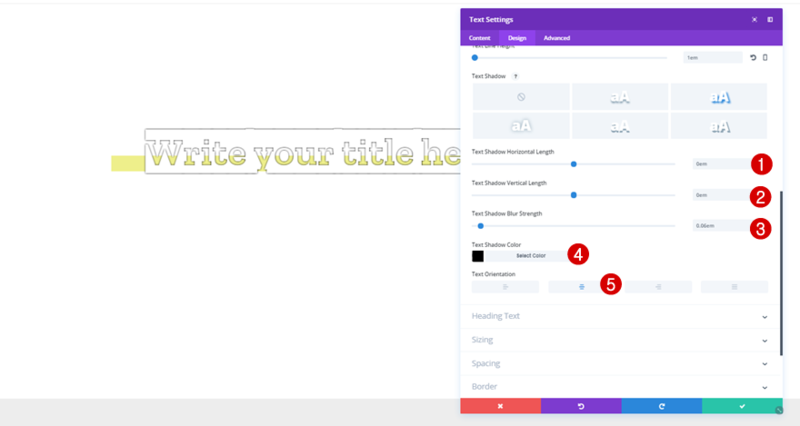 We’ll also add a text shadow to create the borders for the text. On top of that, we’re also using an underline to the text to emphasize it. 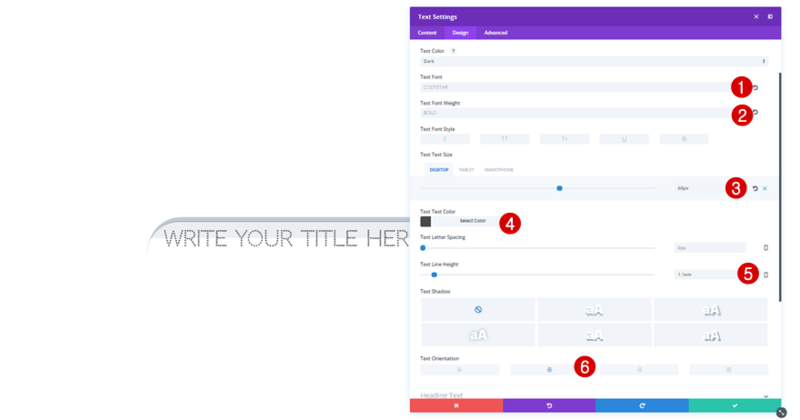 For the following example, we’re combining a background color with rounded corners and a border style. The color we’re using for the border style is the same as the one we’re using for the strikethrough font style. To make sure our text is still readable, we’re using a slightly transparent color. 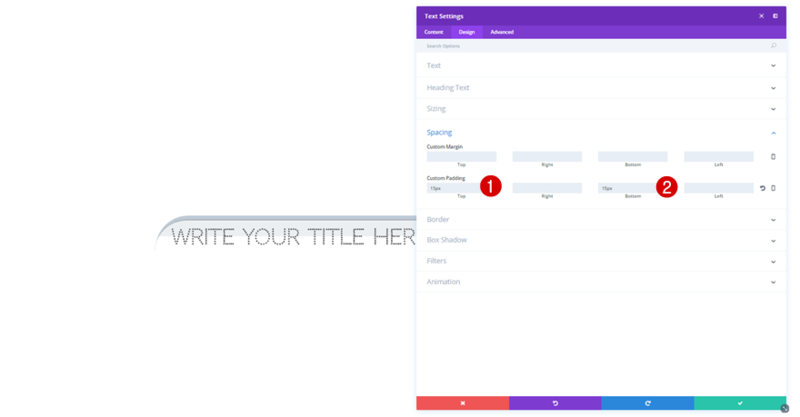 Start off by adding ‘#f2f2f2’ as the background color of your Text Module. 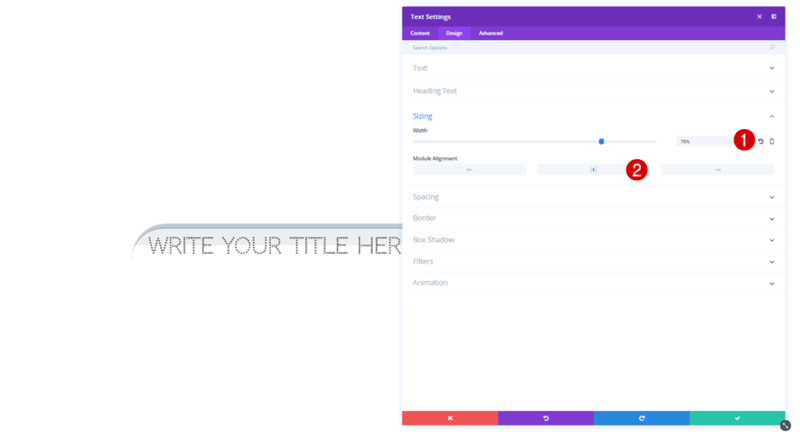 In the last example, we’re combining a gradient background with a rounded corners, a top border style and a box shadow to add the final touch to our Text Module. 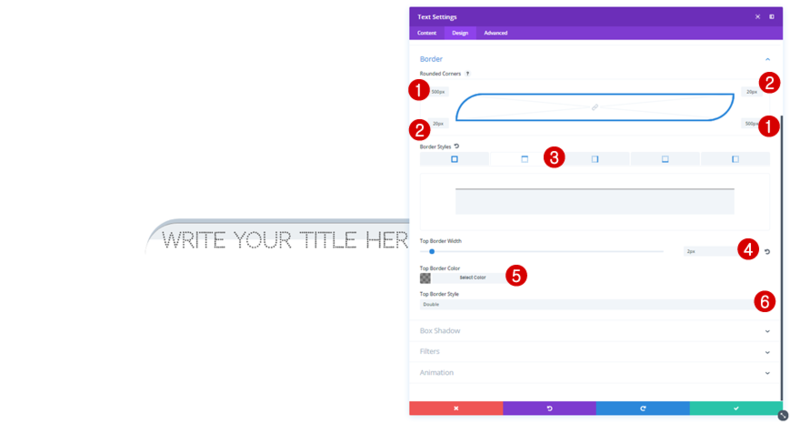 In this post, we’ve shown you some cool ways to style the Text Modules on your website. Of course, there are a lot more possibilities out there but with these examples, you have a head start. If you have any questions or suggestions; make sure you leave a comment in the comment section below! #1 may look so called cool. I just do not think it looks great. I like the other four though. Mind blown. Never considered fooling with the type this way. Thank you! Mind blown. I never considered playing with the type this way. Thanks for being consistently new and exciting, Divi! Nice one and interesting. This new font option is a nice addition to the websites who like a lot of fancy stuff. Thanks for the guide. I might use it in the future. 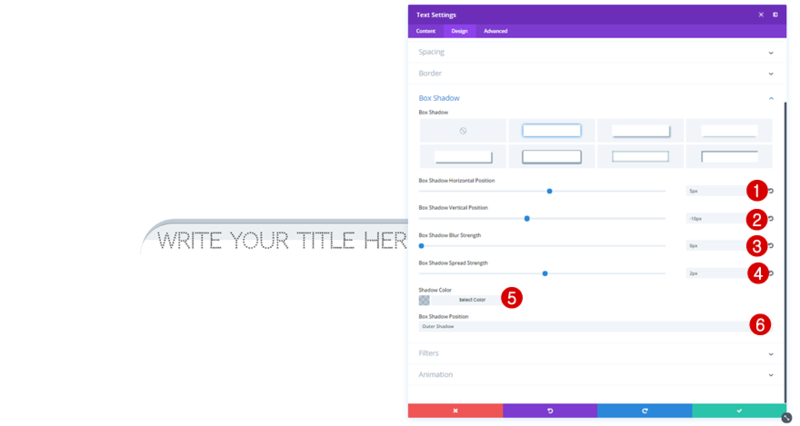 What would be truly helpful is if the fonts themselves displayed in the font selection menu inside Divi Builder. 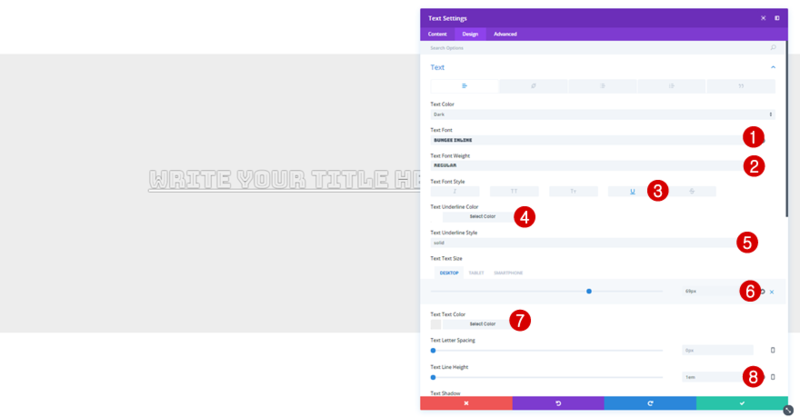 Especially now that so many new fonts have been added, it’s impossible to keep the look and feel of all those fonts in mind when scrolling through them. It’s a serious timesink to select one, type a line of text, save, update the page/post, preview…and repeat, repeat, repeat, repeat. I created a cheat sheet when the options were more limited, but now? Please. A little css at your end would make life sooooo much easier for the rest of us. Not exactly elegant design, but cool to follow along to explore the options. Great stuff Donjete. Thanks for the tips. It’s great you can achieve this with the new options, however, these are terrible for any practical design. Maybe a retro bakery / cafe could make use of these. Don’t mean to offend. I like your video sharing idea. But your sharing Design not cool. I think its really great what you can do with all the new stuff in Divi, and thanks for sharing. But these are absolutely hideous. Looks like some kind of text preset you’d see in an old 1995 version of Microsoft Paint. I like that last one. Now just need to wait for an occasion to use it! Thanks.